join the team and welcomes applications. All of our venues have a reputation for crafting unique food & drinks experiences based on quality and superb service. When submitting an application please provide an up to date CV, covering letter, contact details, position & location applying for. We aim to get back to all respondents within 10 working days. 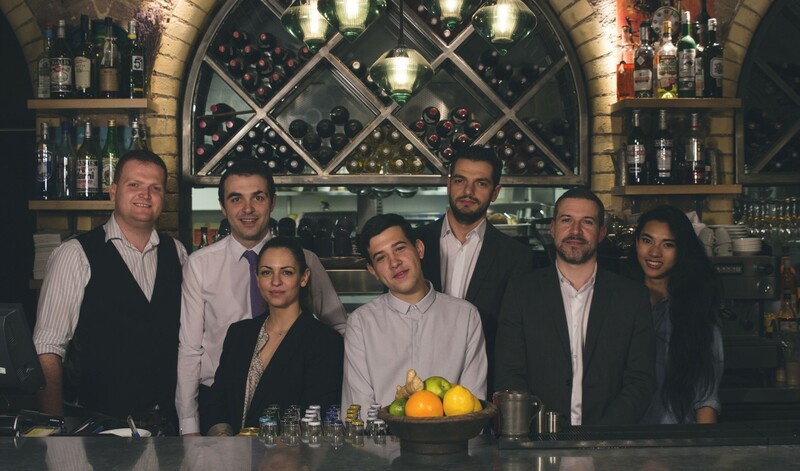 Club Gascon, Cellar Gascon, Comptoir Gascon, Duck’N’Roll and Chip+Fish (London & Leeds).